RapNet is the Rapport Diamond Trading Network connecting thousands of the best diamond suppliers and buyers around the world. 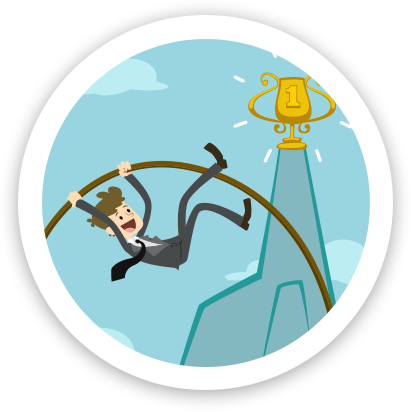 RapNet is an exclusive professional trading community where members deal directly with each other without any commission or transaction fees. 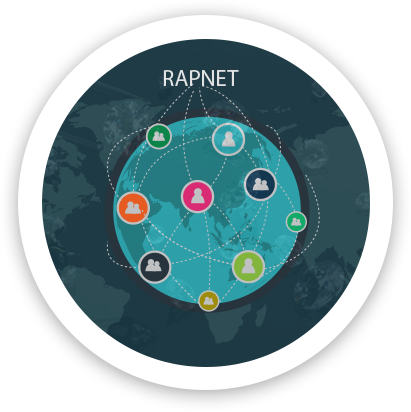 RapNet has its presence in 89 countries and there are more than 1,586,116 Diamonds trading on the site. RapNet is the world’s largest online marketplace for certified diamonds and reputable diamond professionals. The challenge was to develop a Magento site that fetches the huge data and displays products information available on RapNet in more presentable and comprehensive manner. Managing such a huge product data on normal hosting environment. Need of Buy parcel features for bulk buying. Effective search for Color diamond. Data update to get real time pricing. 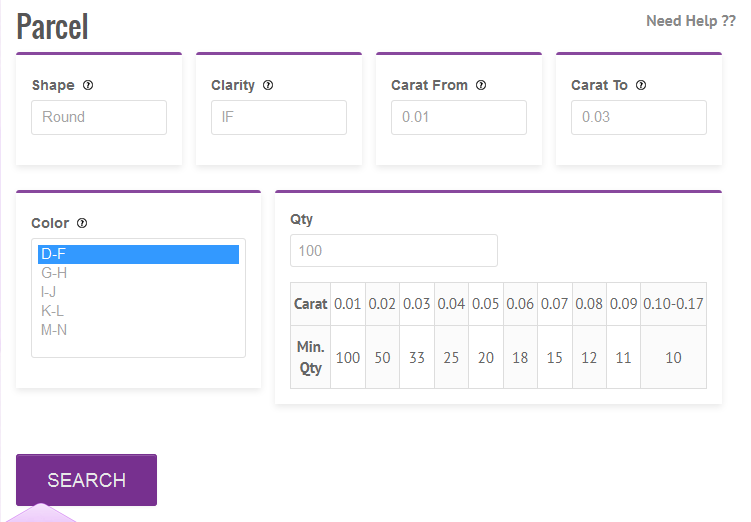 We have developed revolutionary Magento extension that can fetch data of around 1,586,116 diamonds and display it accurately on Magento store front. 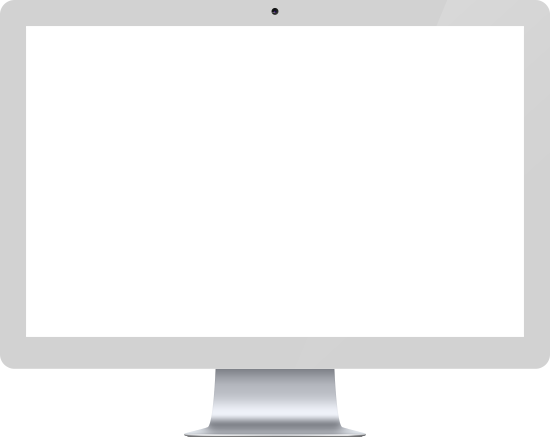 We have created a virtual product to minimize hosting need and provide very accurate product data from RapNet API. 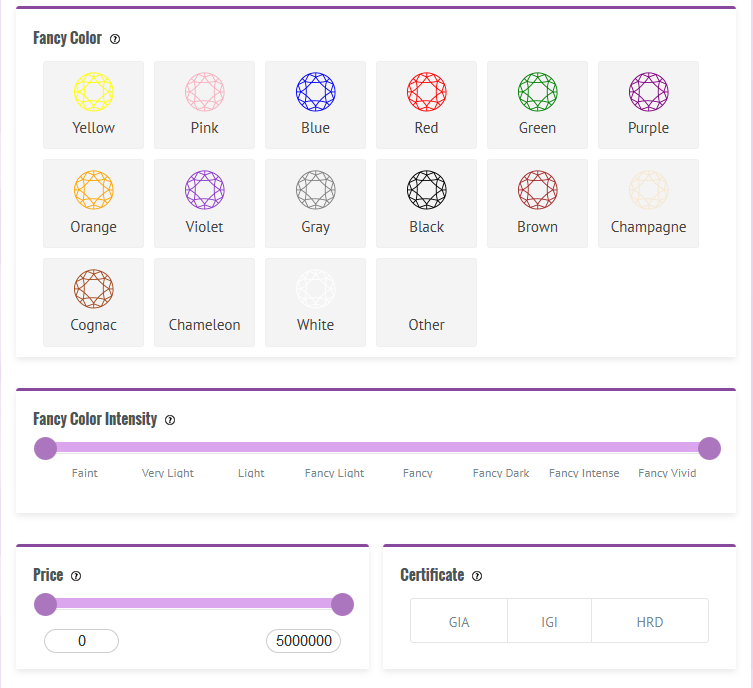 In order to make this store more users friendly and to display information in comprehensive manner, we used sorting criteria that allows a seeker to sort diamonds by Shape, Cut, Carat, Color, Clarity and Price. For this purpose, we developed an extension that can seamlessly integrate the Magento store with RapNet. We have developed buying of Parcel for Bulk purchase for only Parcel diamonds. 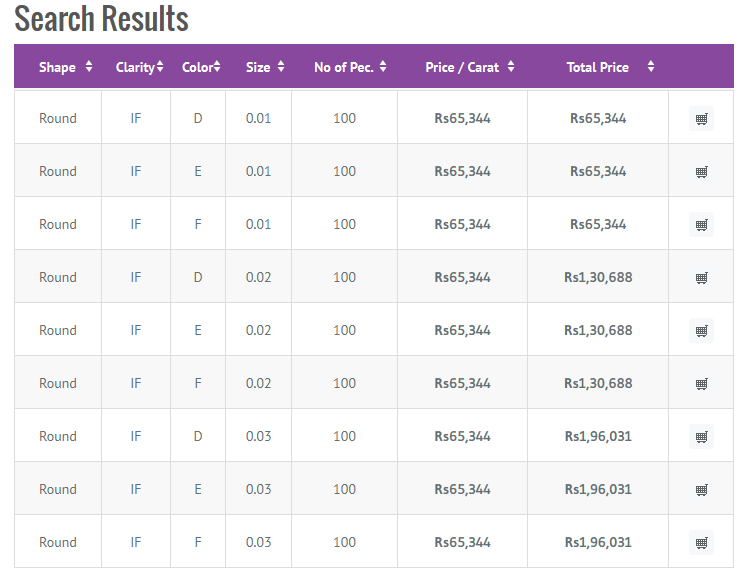 Color Diamond and UV glow Diamond search features which is highly desirable as a search option. Provided modest and effective navigation arrangement where visitor can intuitively understand how they can find what. Any Magento eCommerce store can sell single or bulk diamond by having this revolutionary diamond extension. 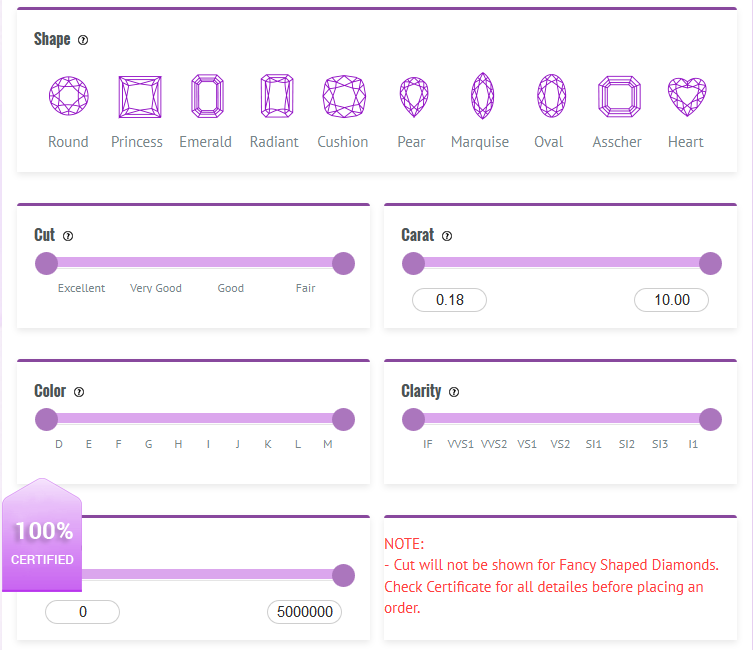 Fully responsive extension and provides product detail page with proper information about selected diamonds.